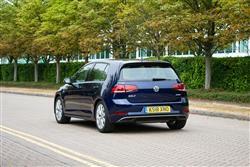 The Golf you have come to know and love is now bigger and more versatile than ever before. 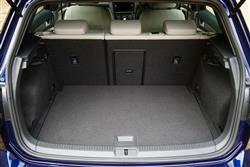 When it comes to the Golf SV, the question of where to put all your luggage will never come up. 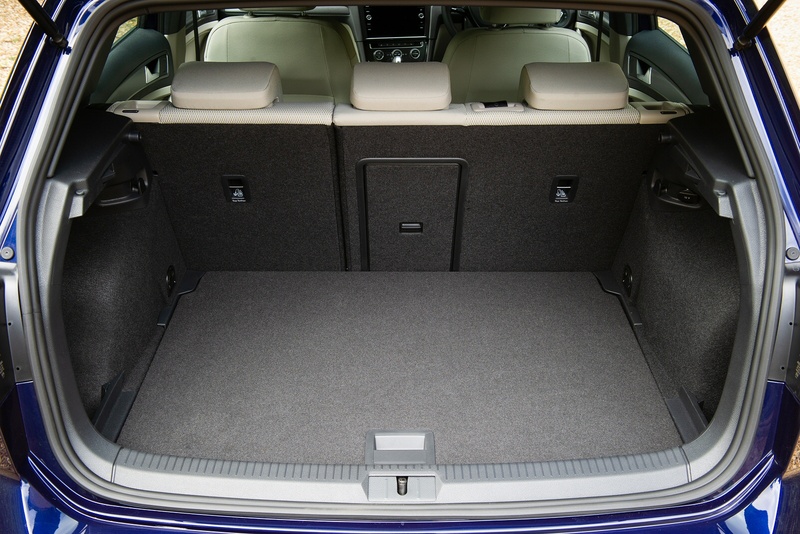 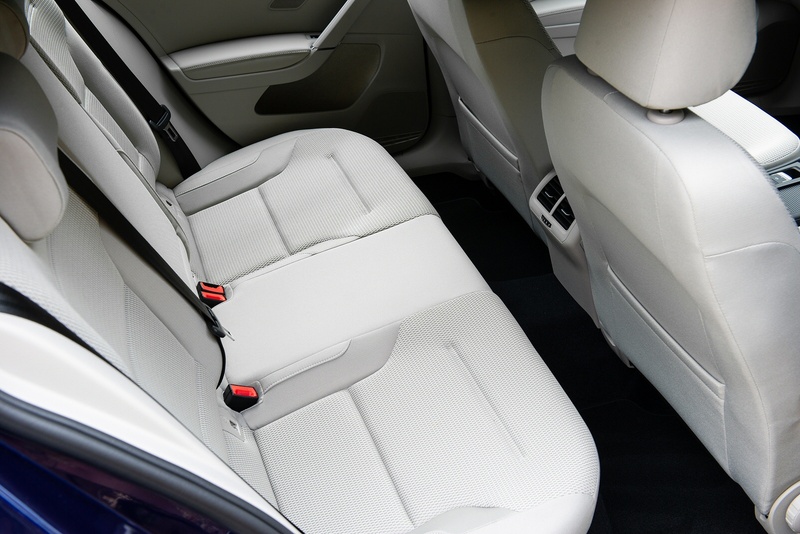 With a maximum boot volume around 1,500 litres, there’s plenty of room for all your travel needs, and with various different interior layout options, you can easily transport extra or bulky items conveniently and securely. 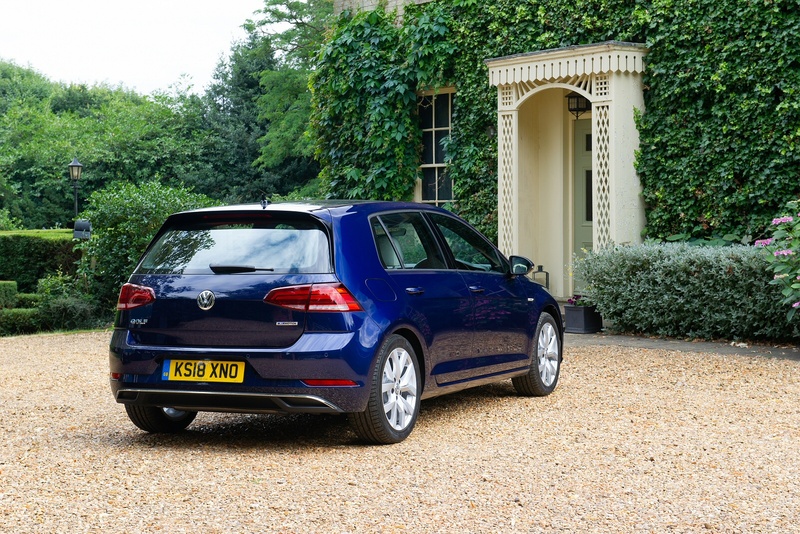 With its sporty design, versatile interior and high end finish, the Golf SV is the car the delivers it all. 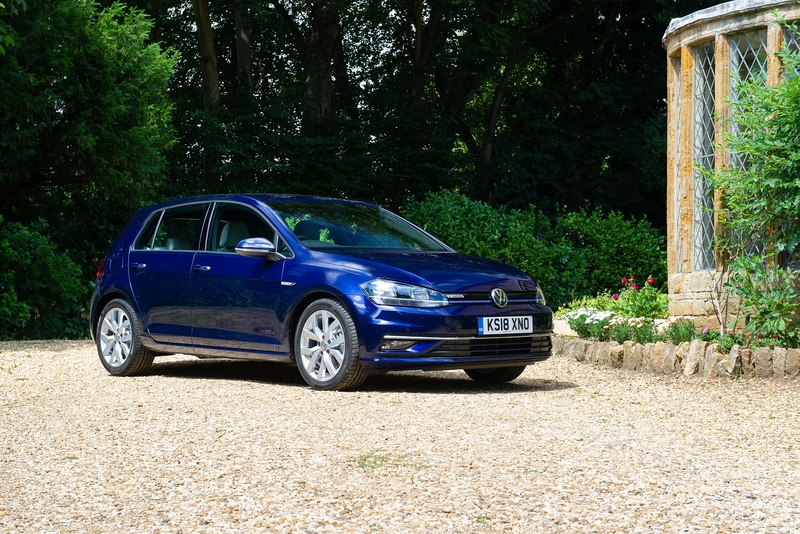 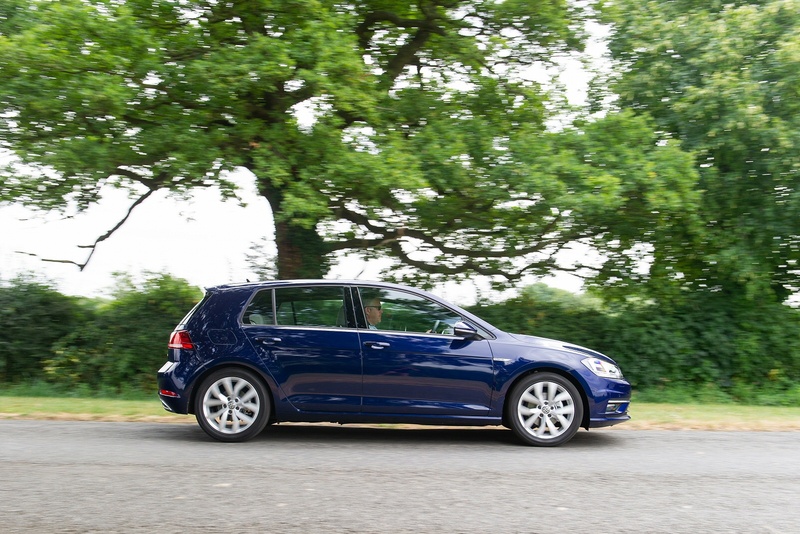 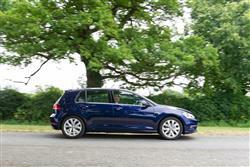 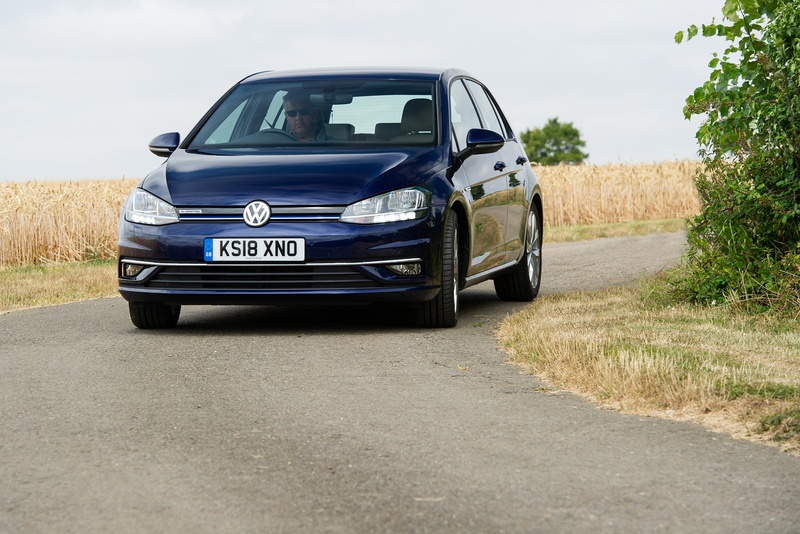 See more reviews in our Volkswagen Golf SV independent review section. The Golf is now available from £49 Advance Payment at Listers Volkswagen. Make great savings on the up! 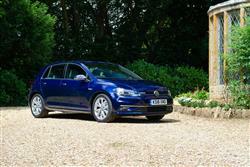 at your local Listers Volkswagen dealership. 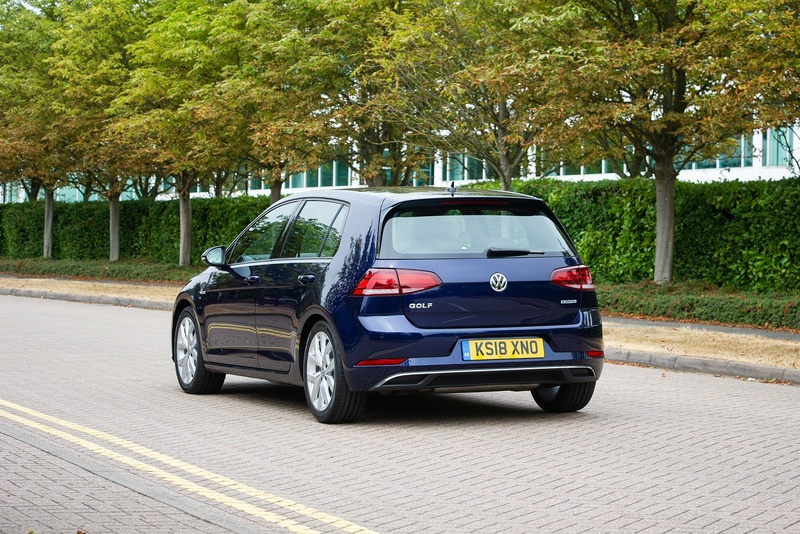 The Volkswagen T-Roc is now available from £0 Advance Payment at Listers Volkswagen.